Thank you for visiting and buying products at my store! If you have any further questions, please don’t hesitate to contact me. 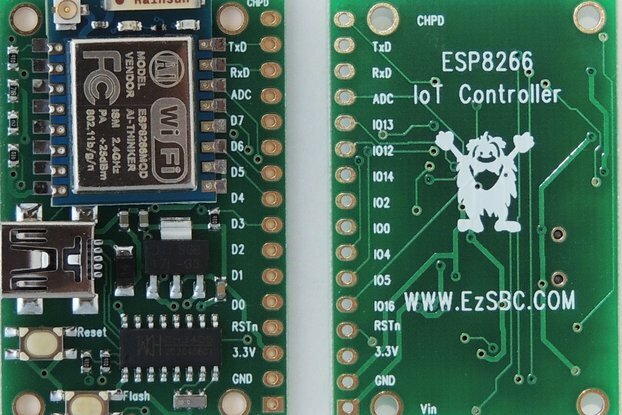 A multipurpose ESP8266 ESP-01 Development Board to create your own IoT devices. For codetesting and development of devices with different sensor modules etc. 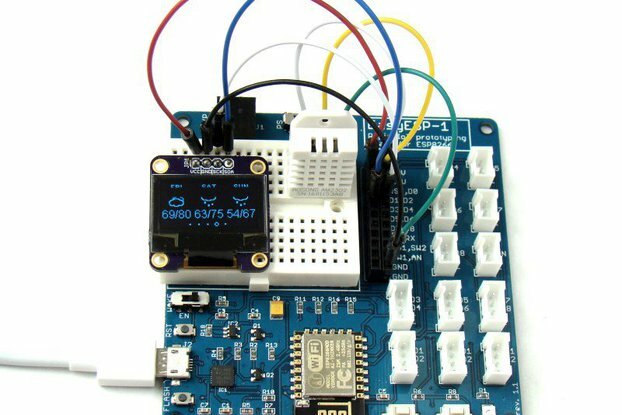 You can connect most common USBtoUart programmers directly to the board, to flash or program your ESP-01 Module. 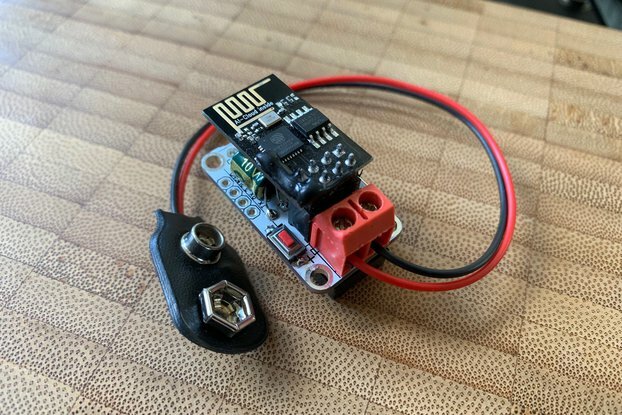 There is a LDO voltage regulator on board which accepts input voltages from 3.7 to 12V. The board contains two buttons, one is connected to the reset pin and another is connected to GPIO0 pin. You can use a screw terminal to connect an external power source or a MicroUSB connector to provide power via USB. TX and RX pins can be converted into GPIO, so that you can connect 4 external modules (i.e. control 4 relais or LEDs etc.). Breakout for up to 6 i2c modules (please note that the voltage regulator can provide maximum 250mA, so it will not work with power hungry i2c modules). For ESP-01 module there is a convenient 2x4 female pinheader connector. 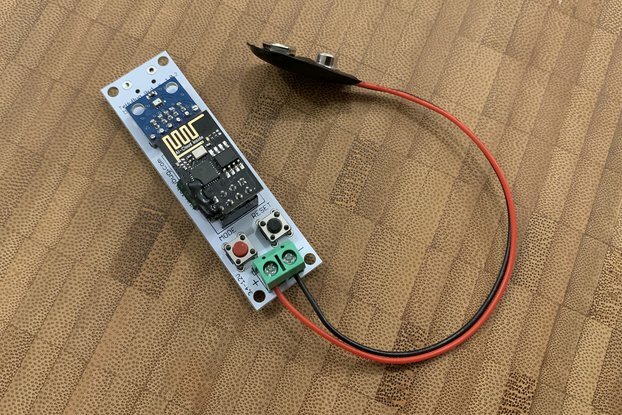 A soldered or diy version, ready to use ESP8266 ESP-01 Development Board. 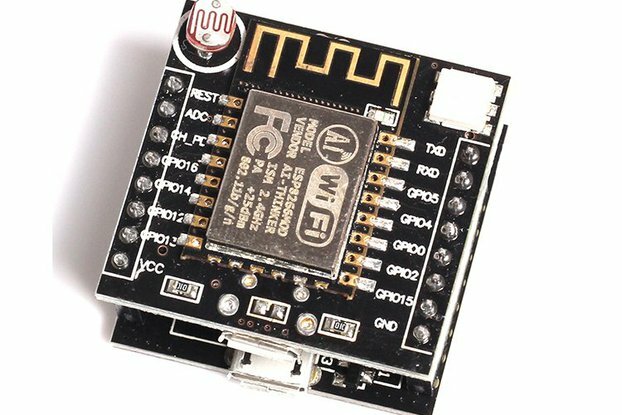 The ESP8266 ESP-01 Module is available optional. 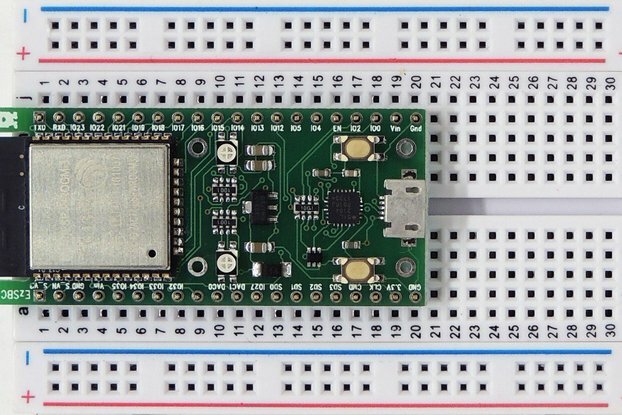 Please also check the ESP-12/ESP-07 to ESP-01 converter board in my store which will be a great companion for this Development Board for your future ESP8266 projects.